HAPPY BIRTHDAY! My sweet husband, I can't even believe you're 31 today. I'm so excited to enjoy this next year with you. No matter what this year holds, I'm just glad to be holding your hand through it all. 31 years. Think of all you've accomplished... so much! But what's even better? Think of all you have left to do. 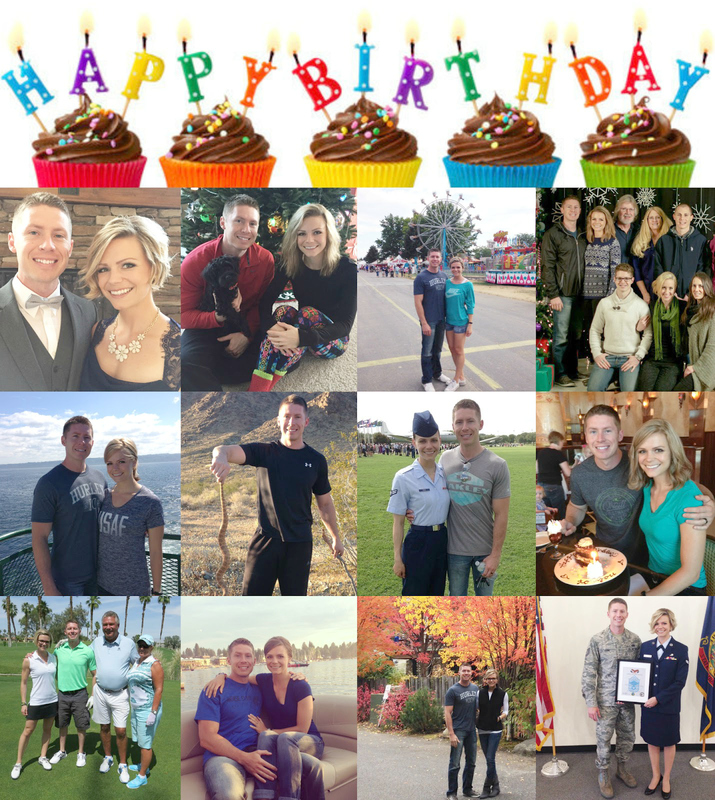 This is the fourth year I've had the privilege of writing you a birthday letter. It's so nice to be home and be able to give you a kiss when you walk in the door this evening instead of writing letters from 1,600 miles away this year. I'm so blessed to be able to spend each day with you and to finish each day wrapped in your arms. Here's to many, many more days of that and celebration of YOU. After all, this is your day. I love you, honey.